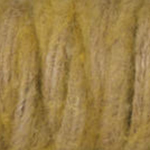 Vintage wool cord: ø approx. 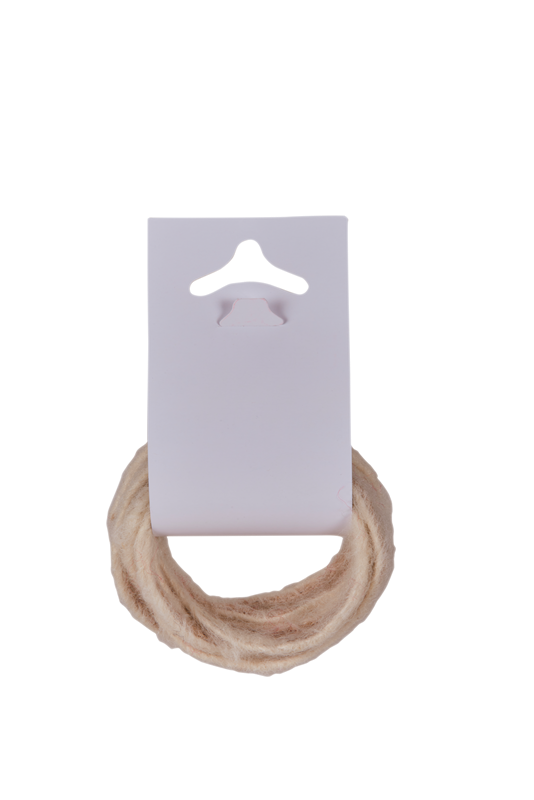 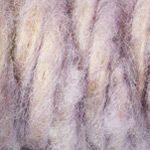 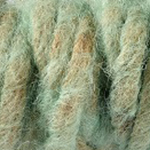 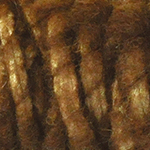 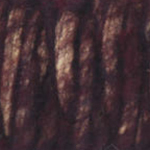 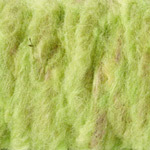 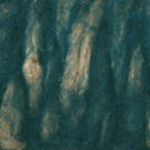 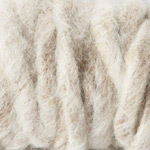 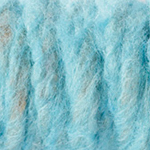 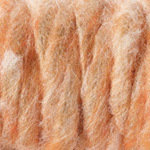 7 mm, surface: sheepwool; length: 2 m, jute inside the core. 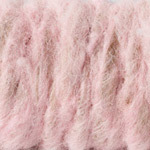 You must be logged in in order to see prices and add products to your shopping cart. 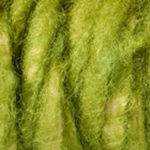 Choose from 12 different colours.